Music Mp3 '' Loke Loke By Deyo'', Click the below link to download the music titled Loke Loke By Deyo. Born in Lagos State, hails from Eti – Osa, Lagos. Currently studying statistics in Yaba College of Technology. 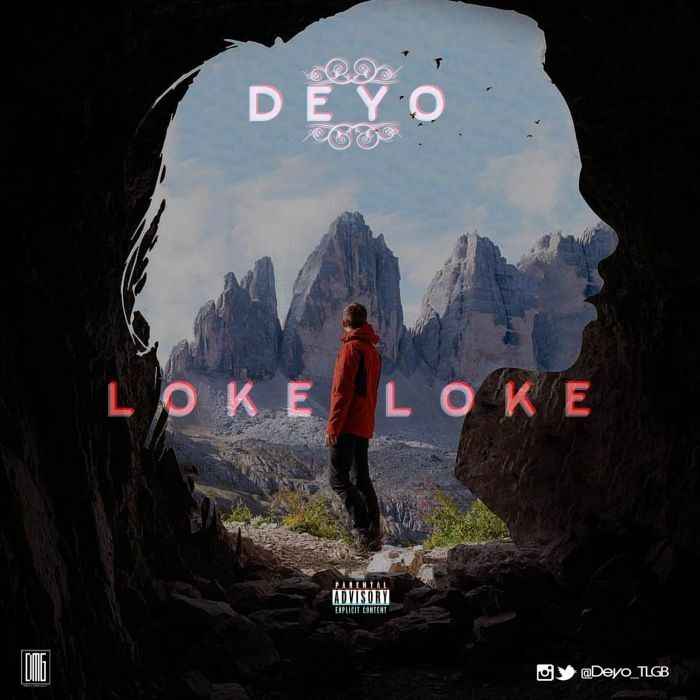 With his record “Odoo” (Cover) of Wizkid x Masterkraft still gaining mainstream attention, Nigerian versatile singer, Deyo returns with a brand new track titled ‘Loke Loke’. Loke Loke is an Afro-pop tune with unique vocals and style of delivery. Loke Loke is definitely a song you’ll like to add to your playlist as as it talks about how far he has come and how much appreciation he gets now.